This is a wow for anyone who has an iPhone and loves Photoshop! And even if you don’t love Photoshop and have never figured out its intricacies, the iPhone app is perfect (and easy) for touching up your photos on your iPhone! CNET just released the news today, followed by Mashable picking up on the story. So I won’t get into all the details here and regurgitate everything. Just visit the App Store here to read all about the new Photoshop app for the iPhone. It’s free, and you need to have a Photoshop.com account. If you don’t have a Photoshop.com account you can get one here – that’s free also. Check it out and let us know what you think in the comments. 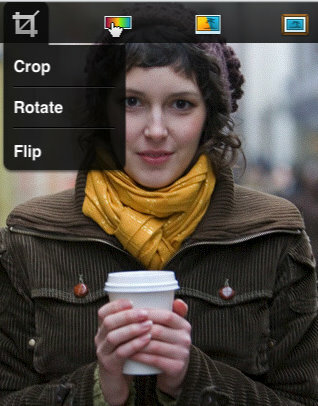 Better yet – why not add links in the comments to some web albums that show off your iPhone Photoshop work!